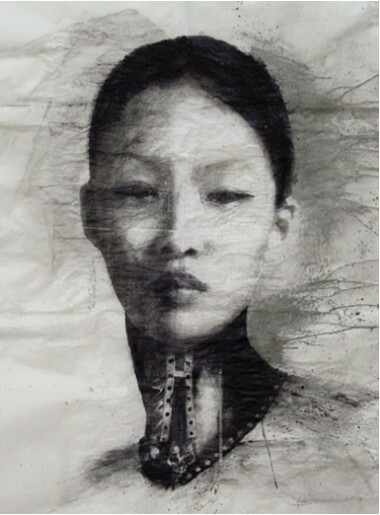 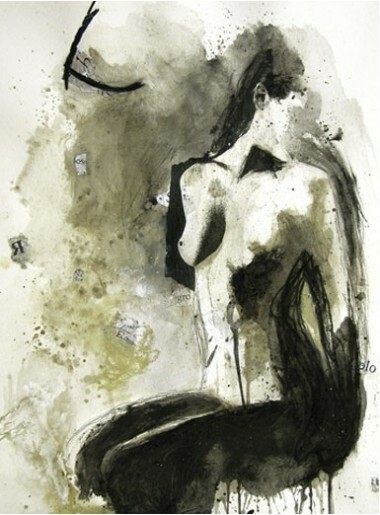 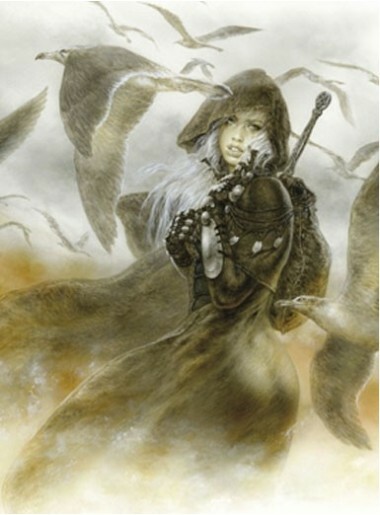 Edition consisting in the only 50 copies from a print run from 1/50 to 50/50. 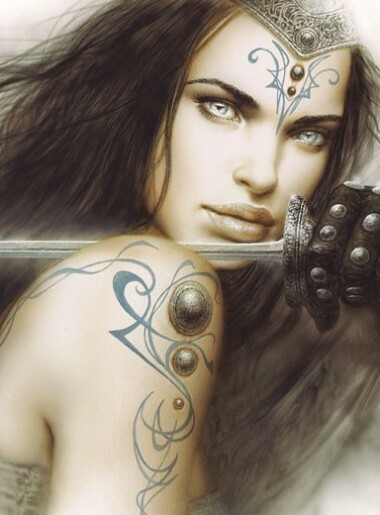 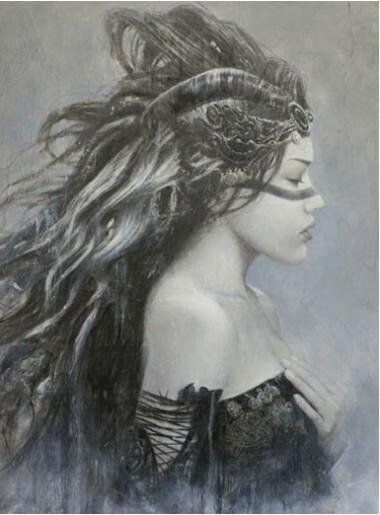 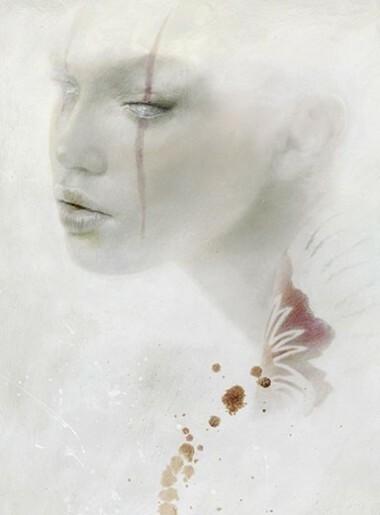 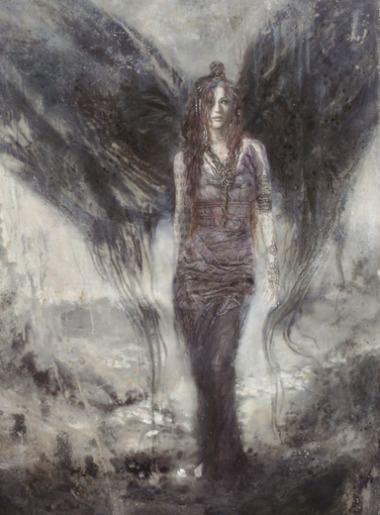 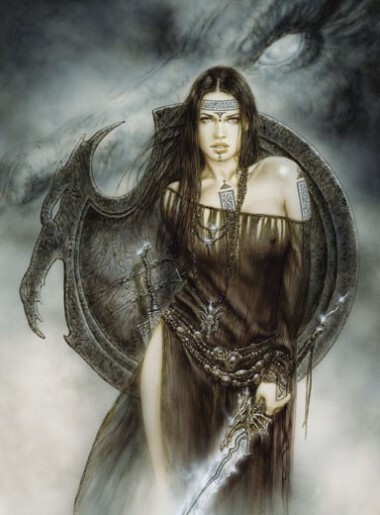 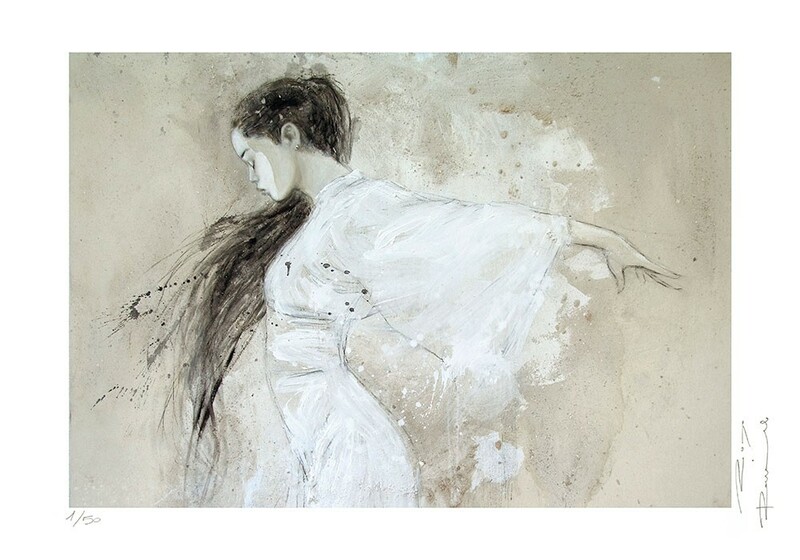 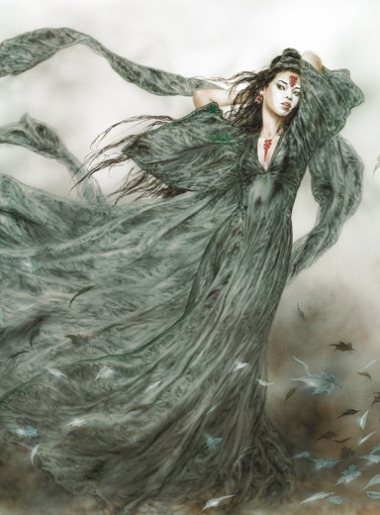 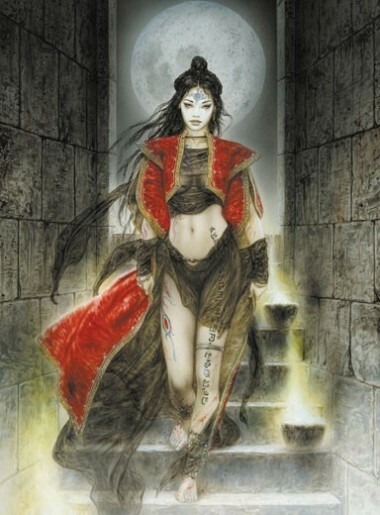 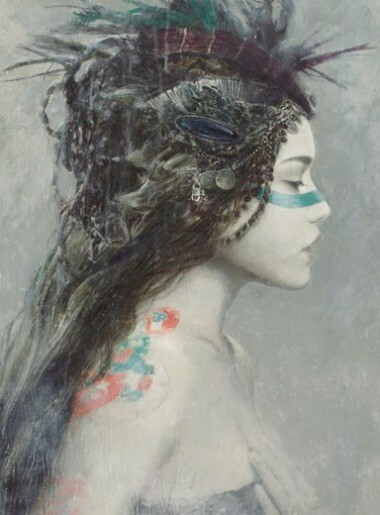 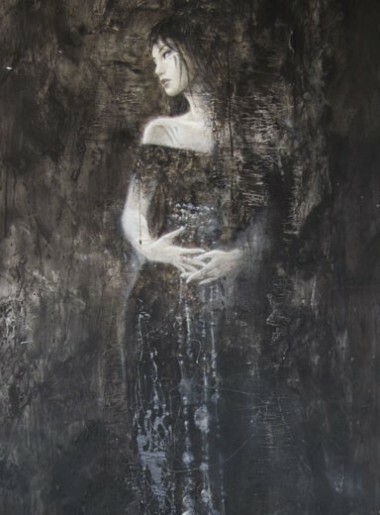 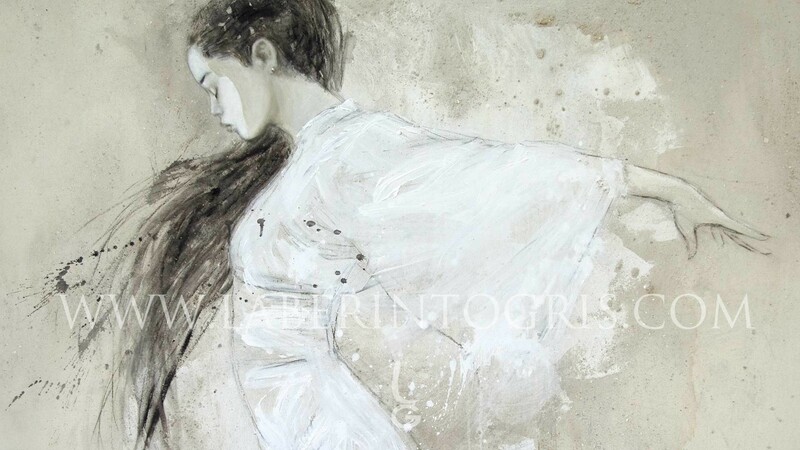 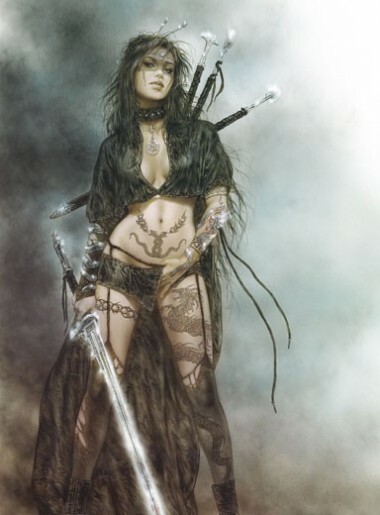 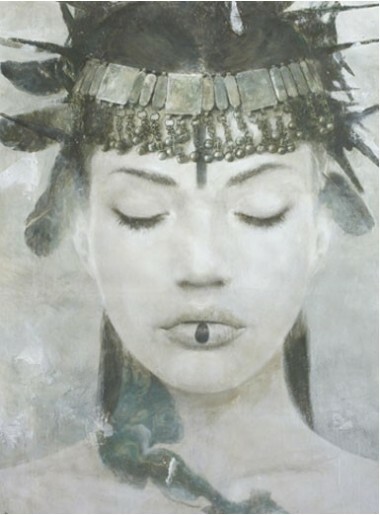 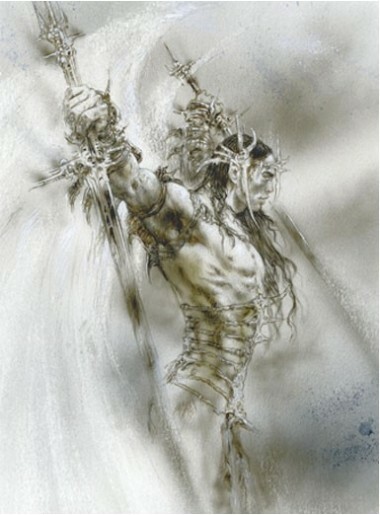 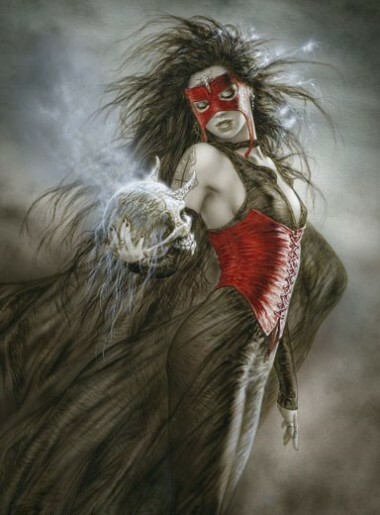 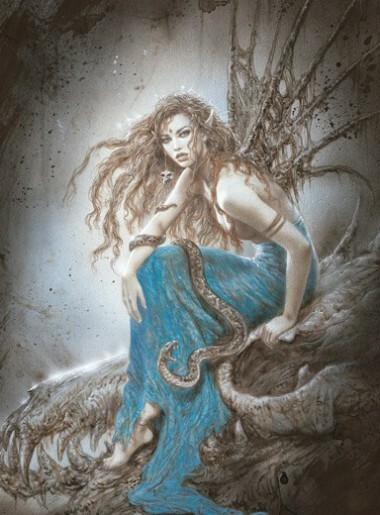 The expressive fluidity of this picture, painted by Luis Royo in conjunction with Romulo Royo, make it a highly lyrical work. 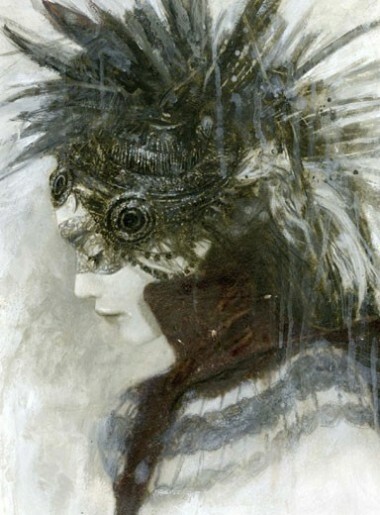 It headed the first pages of the book Dead Moon, and its freshness and fluent brushwork lend it exquisite expressiveness. 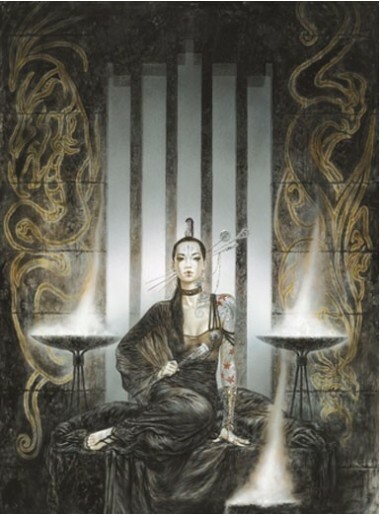 This explains why we did not want to miss the chance to make this carefully prepared print of the original, which belongs to the artists’ private collection.